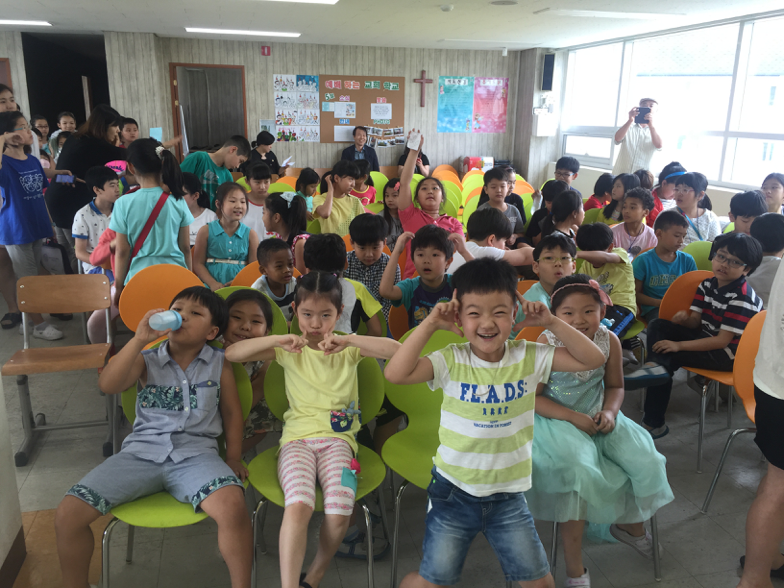 Assisting with educational goals and social adjustment of young North Korean refugees and migrant children of various ethnic and national backgrounds in South Korea. 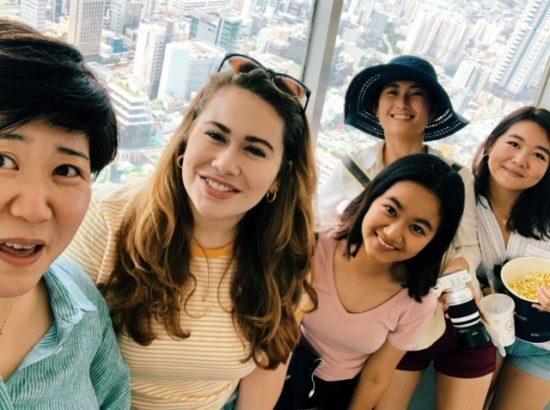 Curricular Connections: While all students are welcome to apply, this program may be of particular interest to students studying migration and human rights issues and/or the histories and contemporary societies of Asia broadly defined. 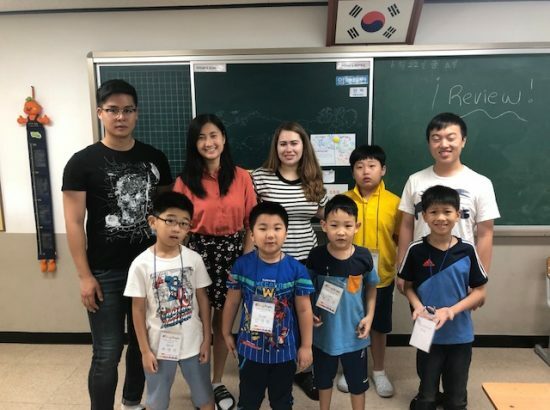 While there are no strict language requirements and we aim to diversify our finalist selections, students with competency in Korean and Chinese language are especially encouraged to apply. Students interested in careers in public policy, government, law, human rights, social services, academia, medicine, and global health would especially benefit from this program. 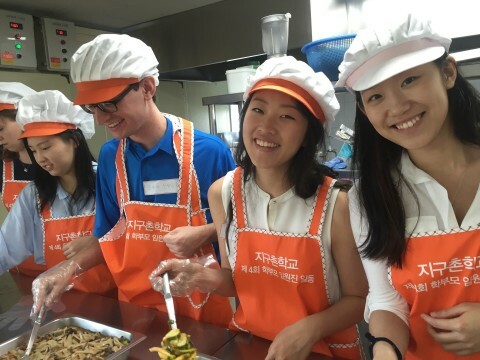 All students selected as finalists for DukeEngage-Korea 2019 are required to take a course on Korean language, Korean culture or migration/refugees/human rights in Asia before departure. 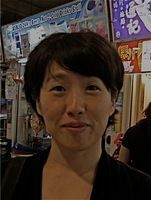 Hae-Young Kim is a Professor of the Practice and Chair of the Department of Asian & Middle Eastern Studies. Her research and teaching interests include second language learning and pedagogy, content-based language instruction, Korean sociolinguistics, heritage language and bilingualism. 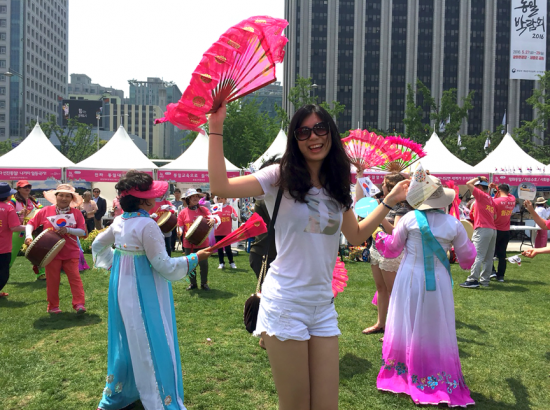 Eunyoung Kim is a Lecturer in the Department of Asian & Middle Eastern Studies at Duke University. 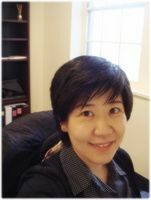 Professor Kim’s specialization is in Korean language acquisition as a second language and curriculum development for the Korean language program. 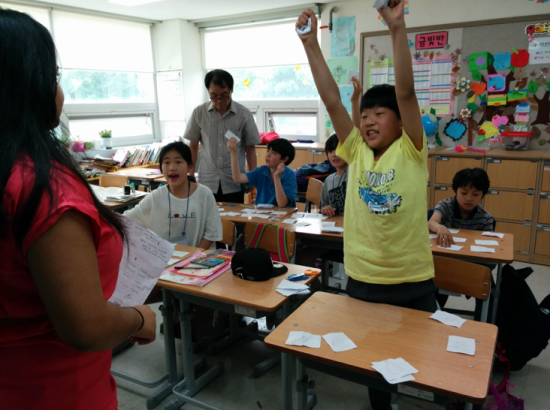 Students are required to take a Korean language or culture course or a course focusing on migration, refugees or human right issues in Asia. 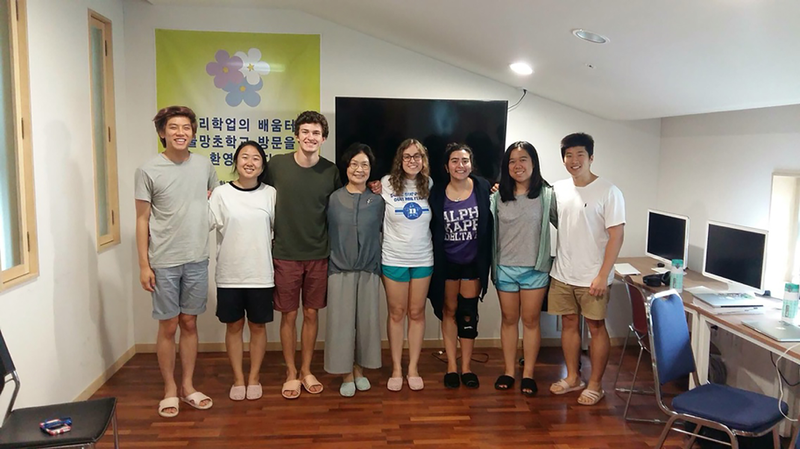 During their two months in South Korea, students will work in educational facilities for North Korean and other migrant/refugee communities, focusing on issues such as education, adjustment, and other well-being concerns of the community members. This program engages with both the challenges and opportunities arising from shifting demographics and the changing fabric of South Korean society with refugees from North Korea and economic migrants from Russia, China, Vietnam, the Philippines, Pakistan, Bangladesh, Nepal and elsewhere. It focuses on engaging the everyday realities of this changing social dynamic, recognizing and apprehending the complexity of the situation and building friendships and working towards mutual transformation of both Duke students and community members. The program was established from the program directors’ community networks in South Korea over decades of living and working in the country. 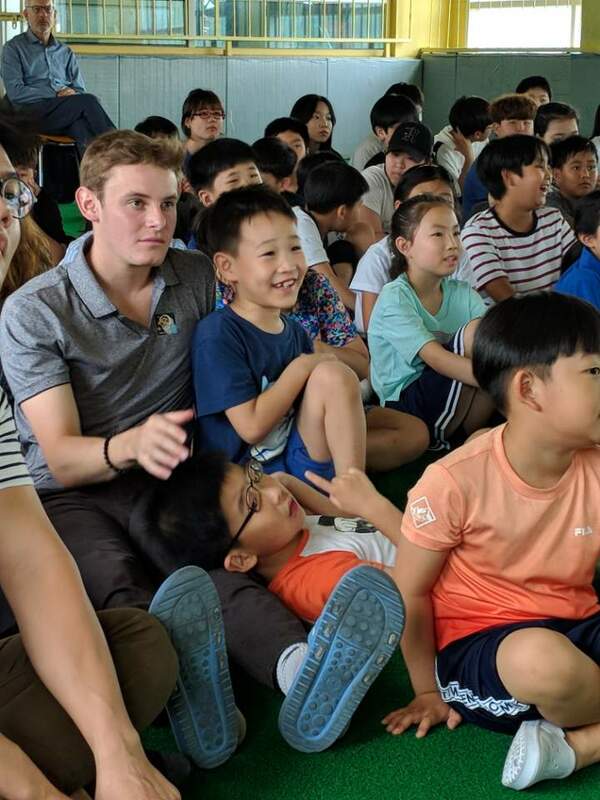 The program was created with the recognition that mutual benefits could be achieved through building connections between the local community and Duke students by sharing curriculum and programmatic resources and interests. 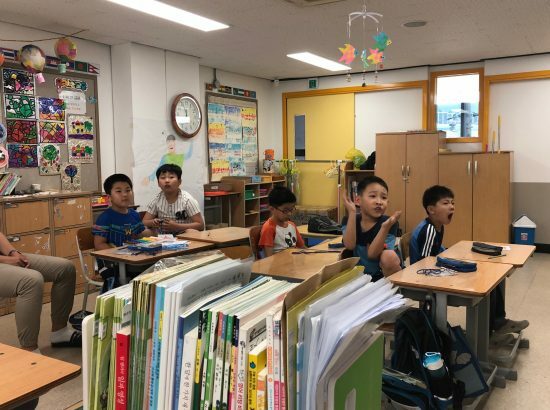 Students will devote most of their time to two main sites: Jiguchon School, a school for immigrant children (3-4 weeks), and Wooridul School, a school for North Korean refugee youths and adults (3-4 weeks), both located in the capital city of Seoul. In Jiguchon School, students will spend approximately three to four hours for class preparation and four contact hours in the classroom each day, contributing to English language teaching and other extracurricular activities – sports, art, computer skills, and so on – conducted in English. In Wooridul School, students regularly meet and talk with refugee students and assist with their English language learning for reading and writing. 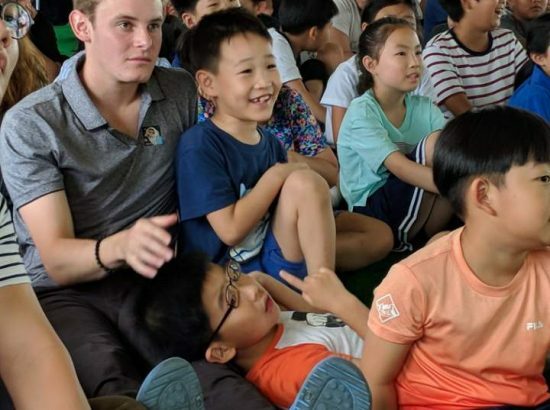 They will also design individual projects for enhancing interaction and communication with the refugee students, whose ages, educational experiences, and needs vary widely. 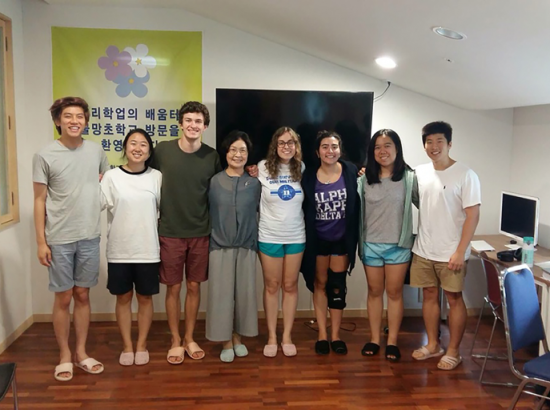 During the first week of the program, students will participate in a week-long seminar hosted by South Korea’s Ministry of Unification at its campus in Seoul’s Suyu neighborhood. Students will learn about and discuss topics ranging from daily life in North Korea to unification policies. All sessions will be conducted in English and Duke students will be interacting with other college students from around the world. 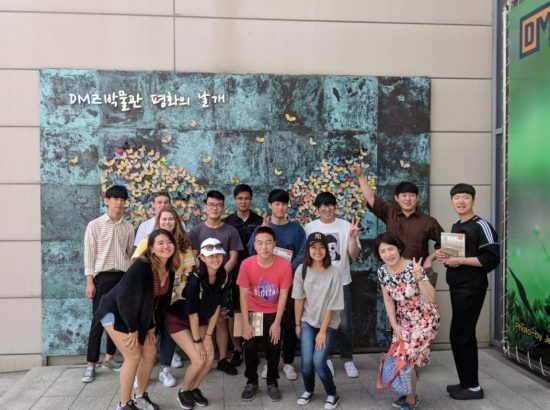 Field trips to the Demilitarized Zone (DMZ), the border area between North Korea and South Korea, and other areas rarely accessible to the public, will also be arranged as part of the program. 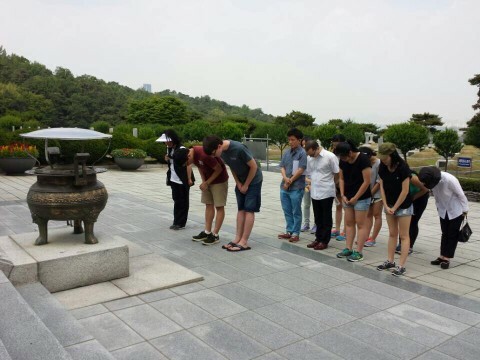 Activities: intellectual participation in seminars and workshops on North and South Korean relations; visit DMZ. Dates: May 28-30, 2019. 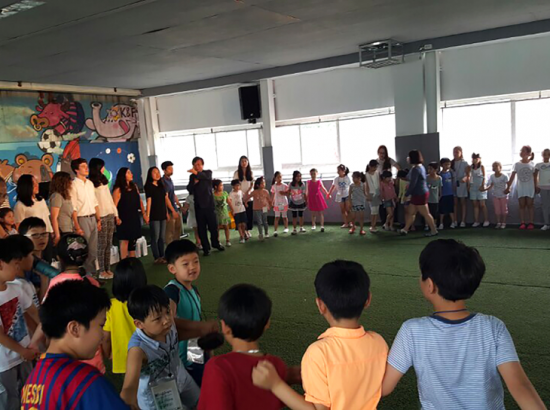 Activities: work with elementary and middle school students; support classes in English; create and engage in extracurricular activities. Dates: June 3-28, 2019. 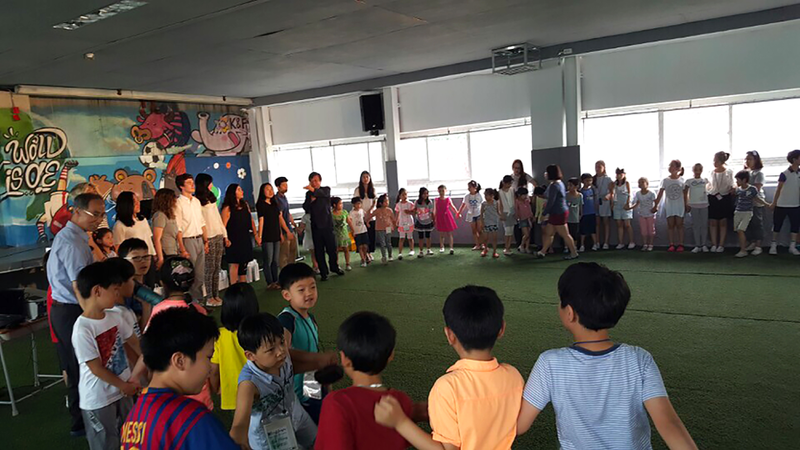 Activities: work with students of various ages; help with English; create and engage in extracurricular activities. Dates: July 1-18, 2019. All participating students will work at all locations. 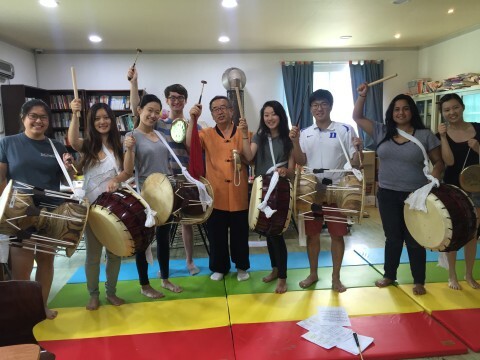 They will be serving together at the Institute for Unification education, and at the other schools. Students will be serving on average 35-40 hours/week throughout the program. Language: While fluency or proficiency in a second language is NOT required for all students, we highly encourage students with competence in Korean and/or Chinese to apply. Students from diverse backgrounds and linguistic competence will be considered. 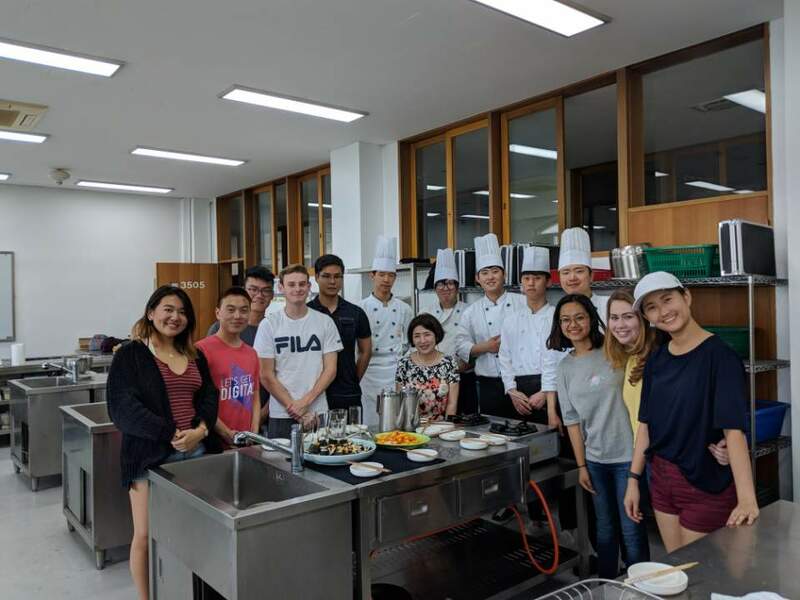 Coursework: Students are required to take a Korean language or culture course or a course focusing on migration, refugees or human right issues in Asia, in order to prepare themselves with adequate knowledge of the country and region and related geopolitical and humanitarian issues. This will be a foundation for learning to be deepened on site of historical and political contexts of North Korean refugees and other minority communities, as well as for making meaningful and effective contributions to the partner schools. 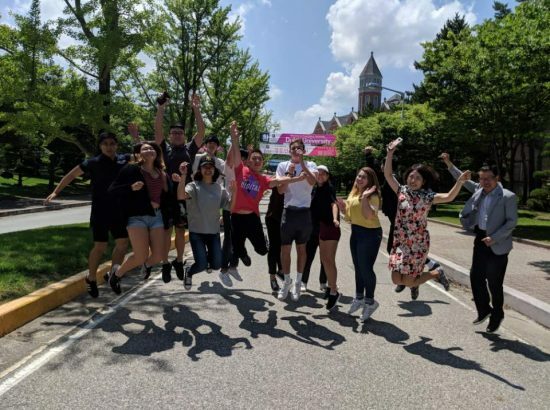 It is highly recommended that students formulate a project related to the program for their course final, which can be pursued further over their summer of engagement. 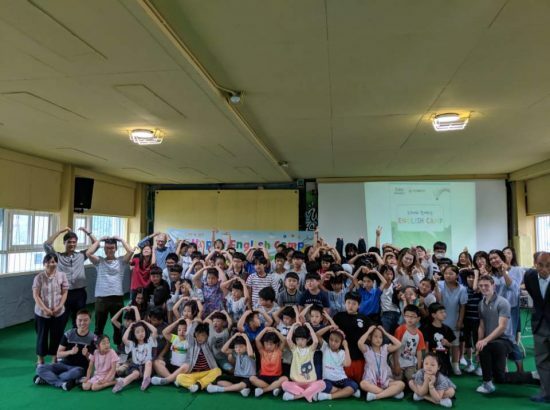 Other Skills: Ability to assist in teaching of English, performance, music, arts, and physical education to elementary, middle, and high school students; basic camera operation, blogging, and photo editing/layout. There is no minimum GPA requirement, and we encourage students from a variety of majors and professional aspirations to apply. Personal Qualities: Enthusiasm, empathy, and open-mindedness toward understanding new communities, cultural and social inequalities and differences. 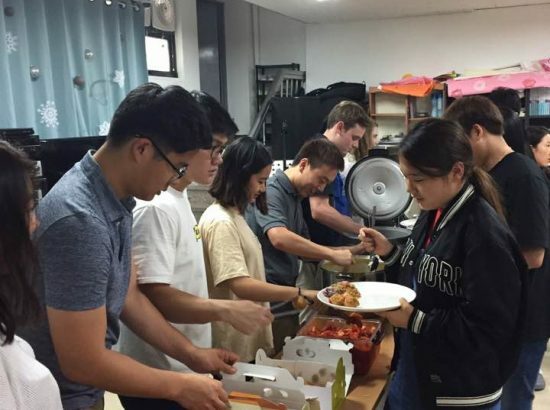 Description of the Community: Students will spend one week on the campus of the Institute for Unification Education in Seoul. The Institute is within the city of Seoul, but nestled in a mountain range, with a quiet ambiance. 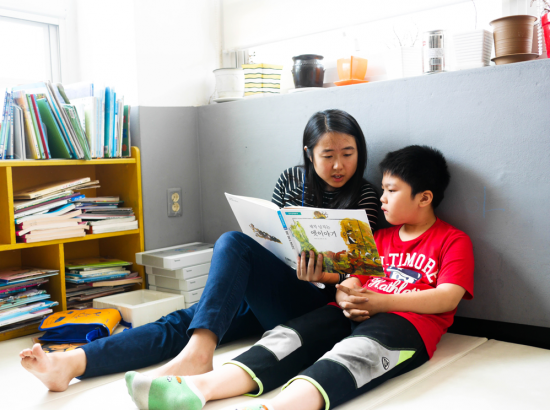 Students will work for six to seven weeks in two different neighborhoods in succession within the metropolitan city of Seoul. These locations are all safe and convenient for travel. 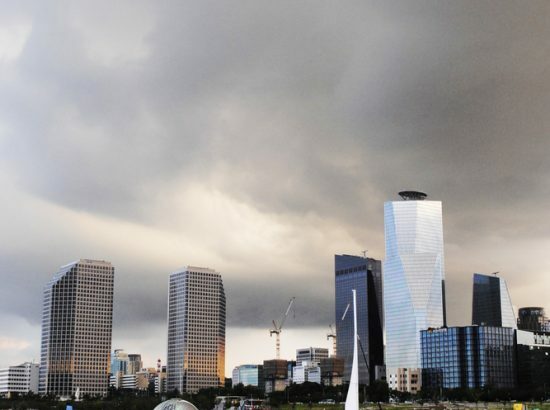 The climate in Seoul and the rest of South Korea is relatively mild, with four distinct seasons, similar to the climate of North Carolina. 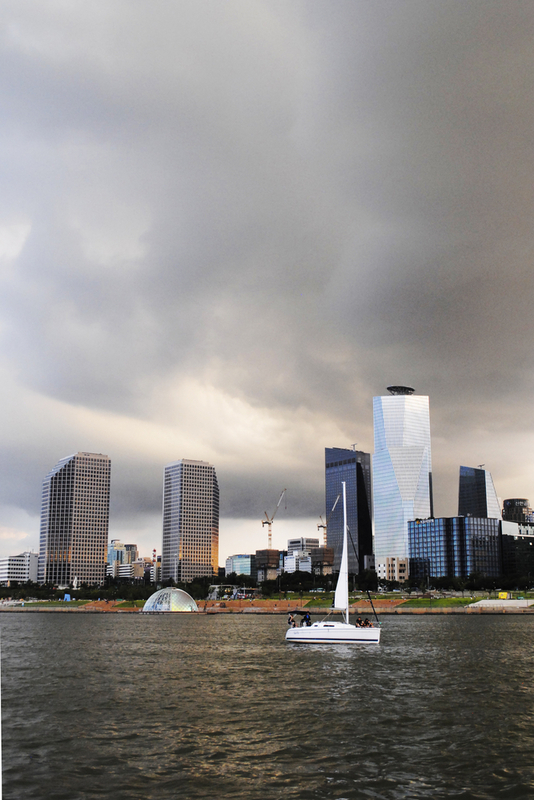 Summers tend to be warm to hot (average 85-98 degrees Fahrenheit), with high humidity. 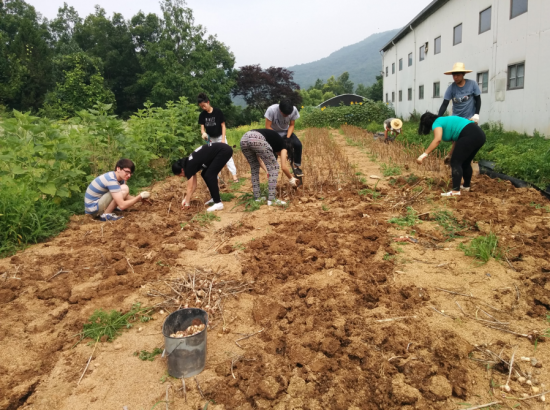 Students will experience both the comforts and inconveniences of metropolitan city living as well as a more remote rural experience. 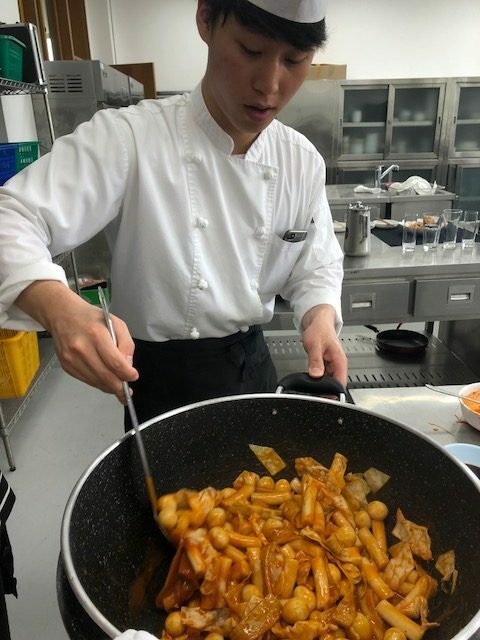 Housing and Meals: Students will live in a guest house near a major university area and public transportation. Shared rooms will be available, with approximately two or three people per room. There will be electricity, internet access in common areas, bathrooms with showers, and a small kitchen. Laundry facilities will be available either on-site or nearby. 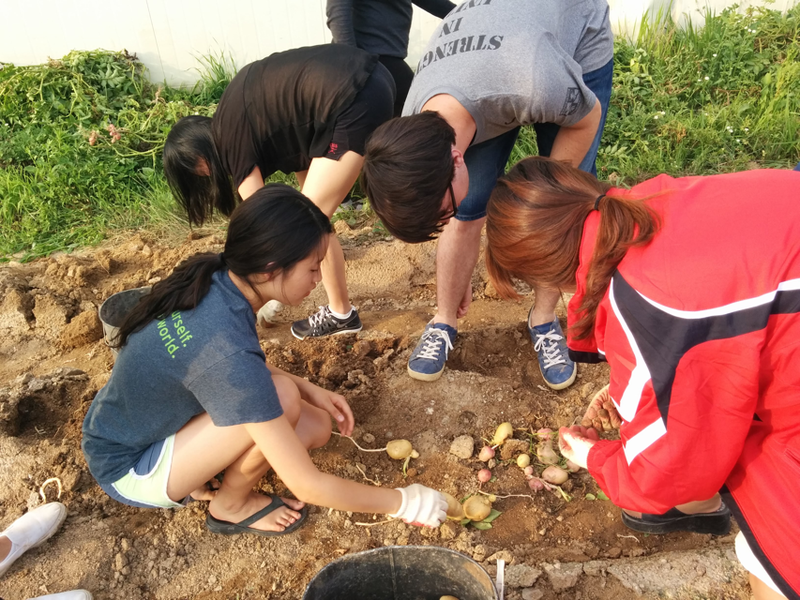 For most of the program, students will purchase food from local restaurants or purchase groceries and prepare meals in communal kitchens. 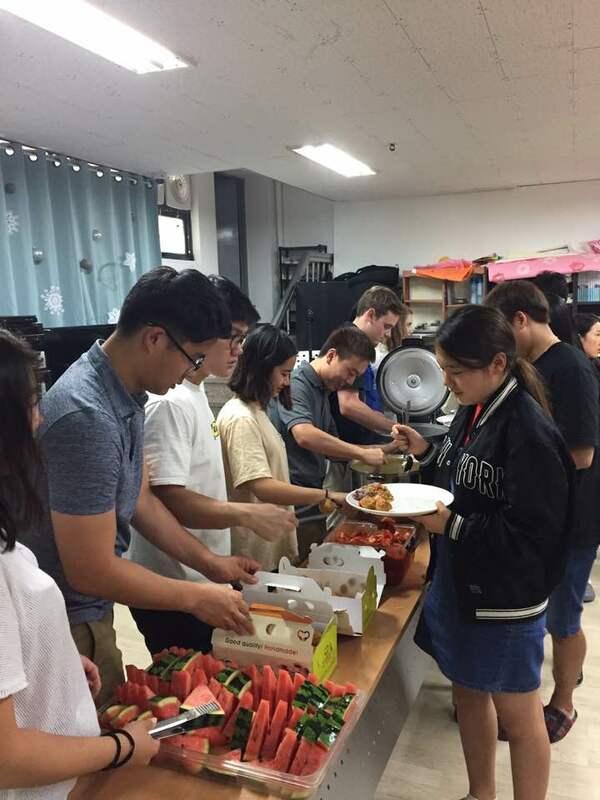 At the Institute for Unification Education all meals will be provided. 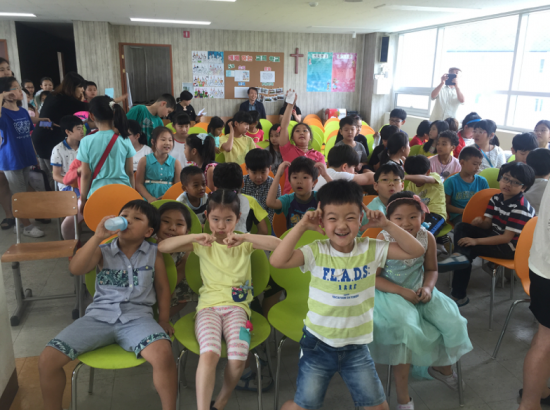 Students might want to join school lunches at the first service site. 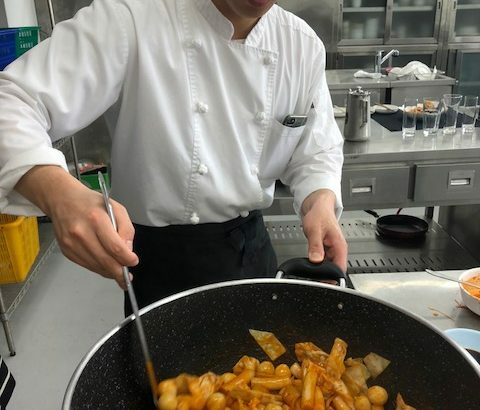 If you are vegetarian, you might run into some difficulty with food choices, since meals are often pre-prepared for all residents on campus and purely vegetarian foods are rare. Transportation: DukeEngage provides or arranges transportation to and from service placements and all scheduled program activities, preferring public transportation where feasible. In this program, students will use public transportation at all sites. Subway and bus passes will be provided. The commute time each day should be between 30 and 50 minutes. For weekend field trips, bus/train or airline tickets will be provided by the program and purchased as a group. Communication: Students will be provided with a basic local cell phone for program-related and emergency communication. Free internet will be available in most places. Opportunities for Reflection: Reflection sessions will take place once a week, led by either the site coordinator or the program director. Sessions will entail sharing thoughts and concerns about the engagement experience and devising ways for resolution. 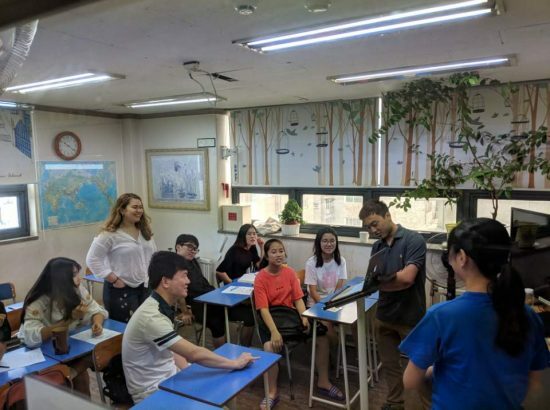 Topics include challenges faced during the engagement and interpersonal dynamics, as well as Korean history, polities and educational systems. Group and personal blogging on a regular basis will be a required part of the engagement. 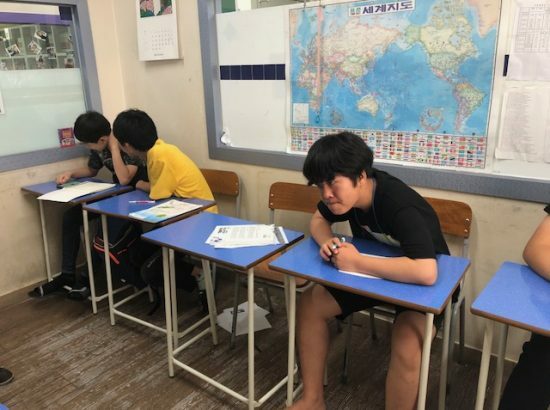 Other Opportunities: Three or four evenings per week and most Sundays will be available for free time — to be spent studying, writing, or seeing the local areas, either on one’s own or with others. Other evenings and weekends will be used for reflection sessions, preparation for teaching and other activities for the schools, and field trips. Some of the sites may have limited resources compared with what Duke students may be used to, such as smaller and shared communal spaces, group meal times, etc. that may take adjustment. Students will have the opportunity to learn about how to work with and optimize outcomes based on resource limitations. There will be opportunities to engage with local community members as well as any Duke alumni in the area. Open water swimming is not a sponsored activity in any DukeEngage program. Here is a collection of photos from DukeEngage-Korea.